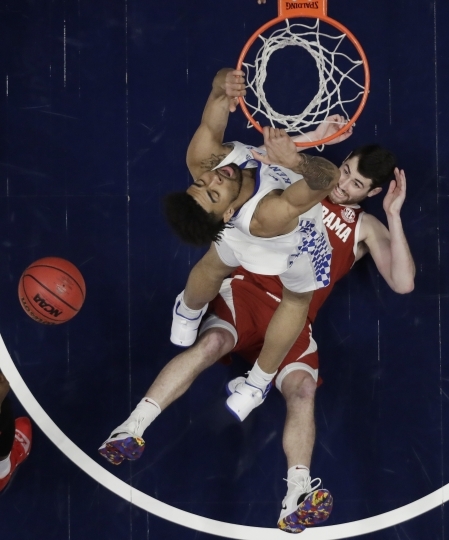 NASHVILLE, Tenn. — The fourth-ranked Kentucky Wildcats have Reid Travis back to fill a physical gap in their lineup. 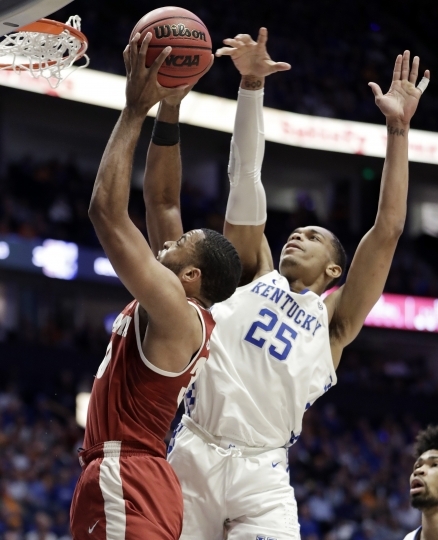 "We feel really good with Reid back now," Kentucky forward P.J. Washington said. "I mean we still have some work to do obviously, but we feel like we can get better. 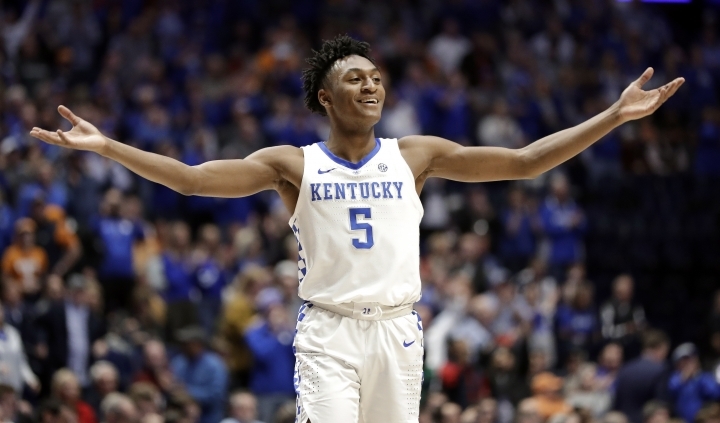 "Just the strength in having a guy when it comes time you have to go get the ball, he can physically get down there and go get it," Calipari said. 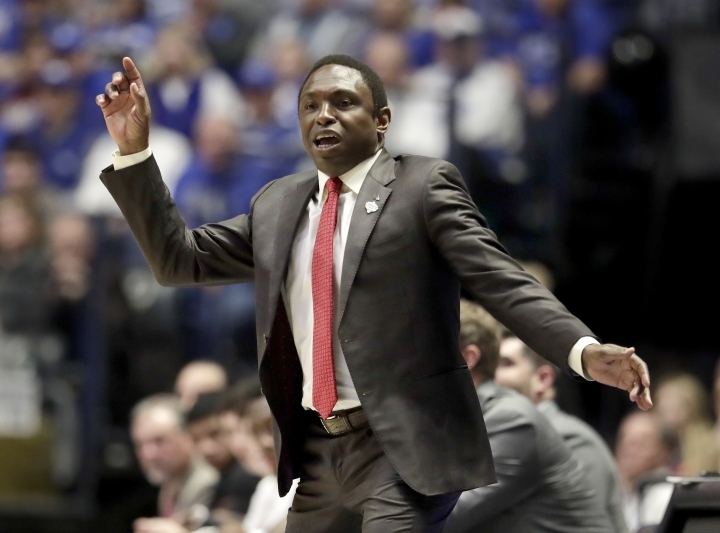 "Hopefully, we'll be able to sneak in," Johnson said of the NCAA Tournament. 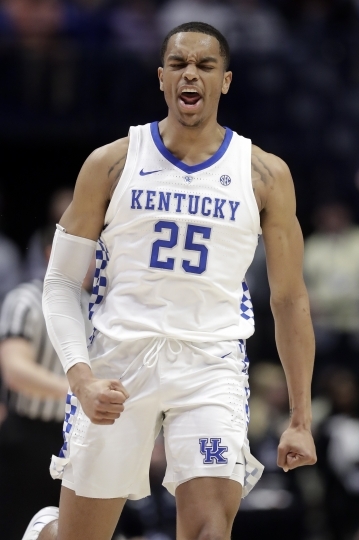 "They just shrunk the floor," Lewis said of Kentucky. "It took me a little bit to get my feet under me," Travis said. "I felt more comfortable in the second half, so it feels good just to get the first one out of the way and see how I feel." 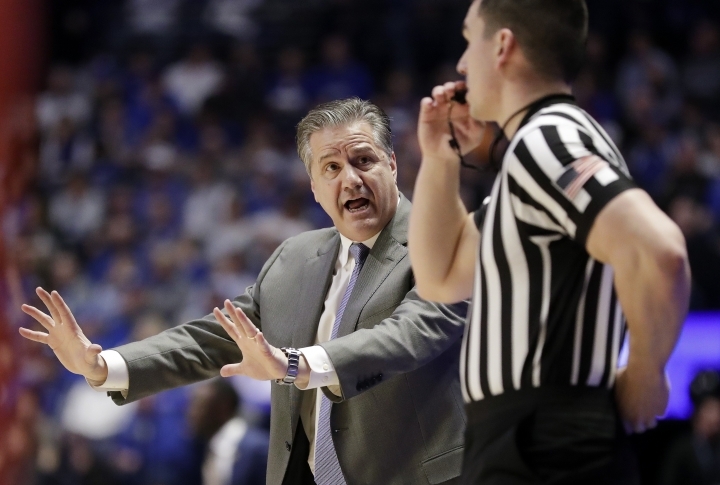 "Tell them the tape that you had to watch, like every missed shot in that game," Calipari said. "He had to watch that in front of his team." 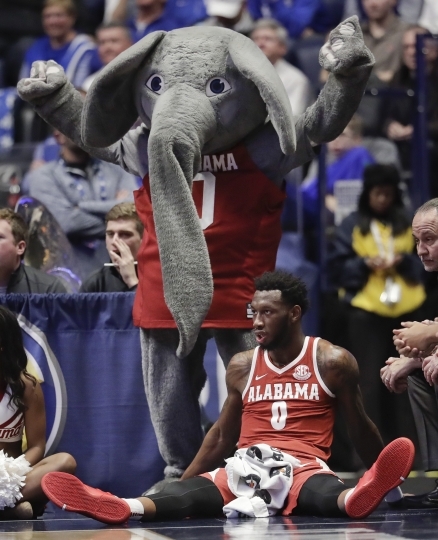 Alabama: Likely NIT bound. 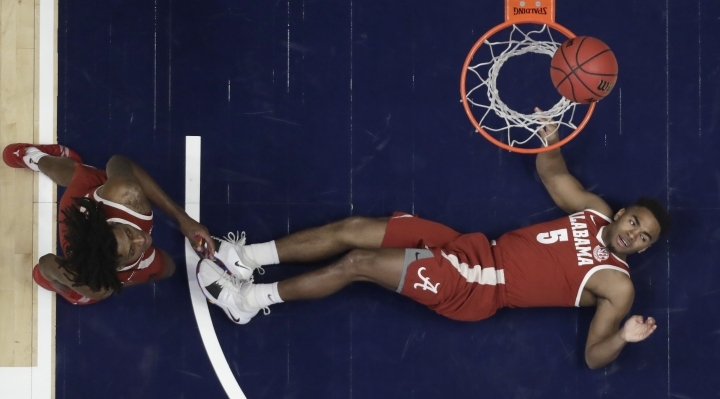 Johnson made very clear Alabama will accept a berth, "We need as many games as we can get."